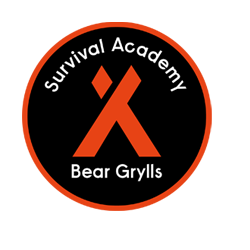 "An amazing place, geared for fun and adventure, where you can learn dynamic, self rescue survival skills." 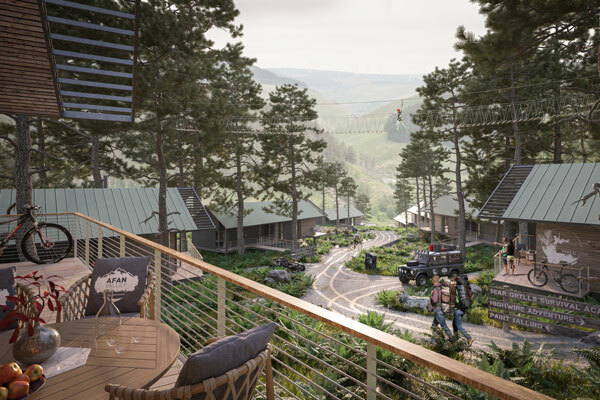 Afan Valley Adventure Resort featuring Bear Grylls Survival Academy in South Wales is the most exciting customer experience and investment opportunity we have been involved in. 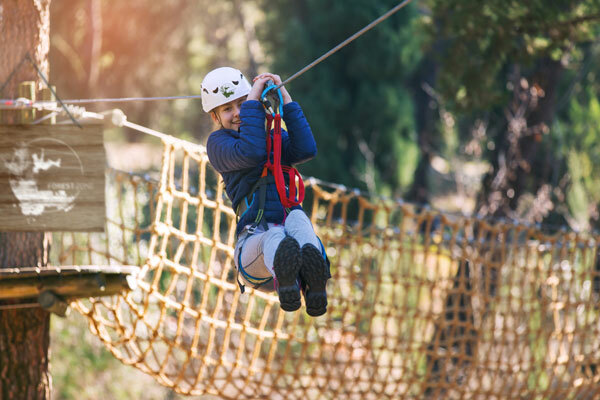 Afan Valley will deliver a massive range of activities, designed for everyone from beginners to seasoned adrenaline junkies. 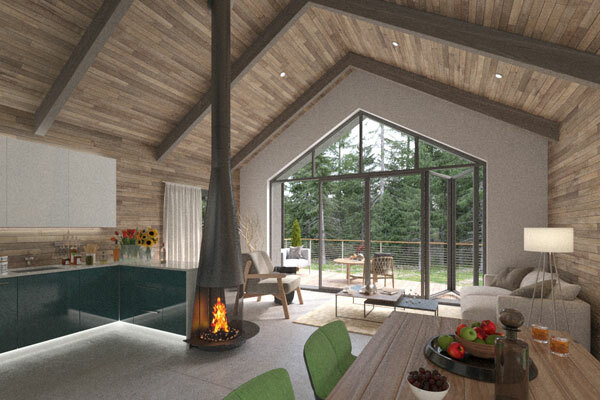 A massive range of sky lounge, woodland and treetop bars and restaurants provide spectacular views over the various zones. 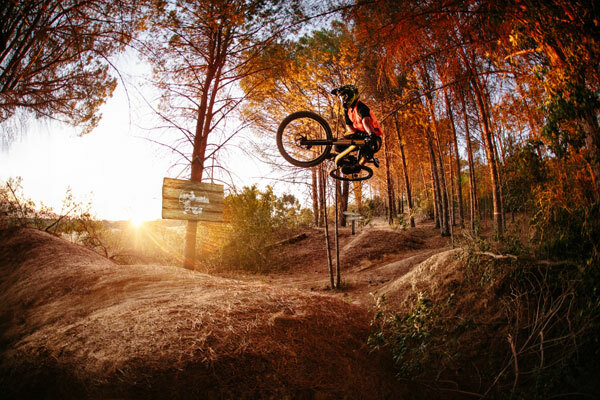 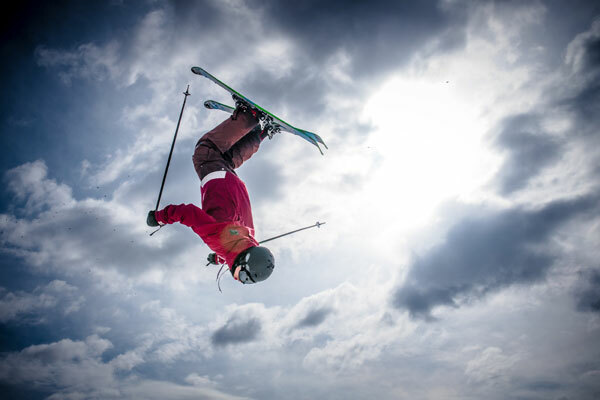 Keep up the adrenaline by watching the professional displays on the activities you’ve enjoyed, from zip wire to ski-ing to off road driving, then relax and soak up the atmosphere of the fire pits or fireworks. 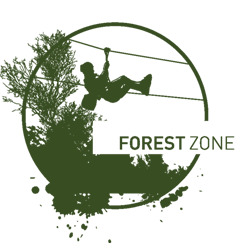 Afan Valley Adventure Resort is split into four activity zones - Alpine Zone, Forest Zone, Trails Zone and Xtreme Zone - and the HQ of Bear Grylls Survival Academy will also be located at Afan Valley Adventure Resort. 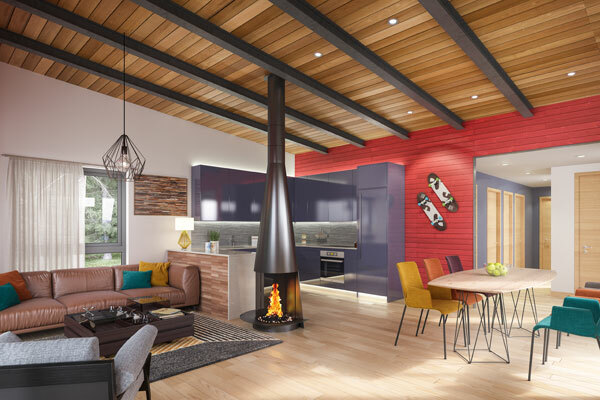 Afan Valley Investments are available from £82,000 and you benefit from a 10% annual return, with a 125% buyback at year 10. 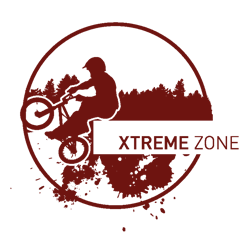 Earlier buy back on your investment is available from year 5 at 112.5%, growing a further 2.5% per year if you want to sell in years 6 - 10. 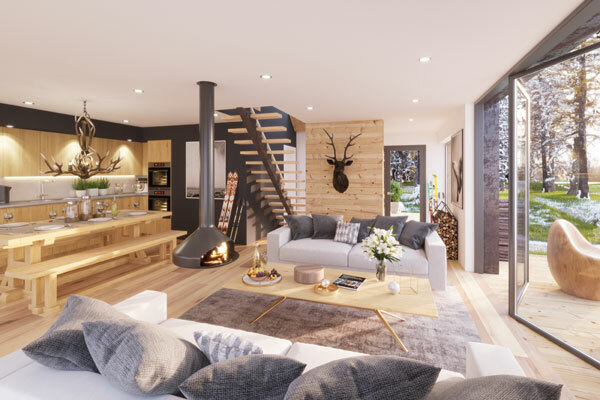 Annual return on your Afan Valley Investment is therefore 12.5%. 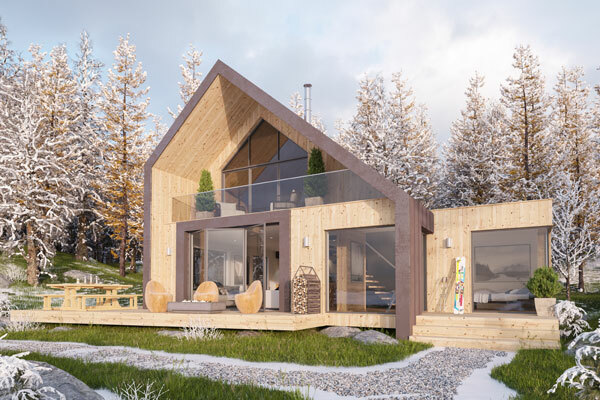 All lodge exteriors have been created by Omar, one of the UK’s leading builders of park homes to complement it’s unique environment, and will feature all the latest technology and accessories. 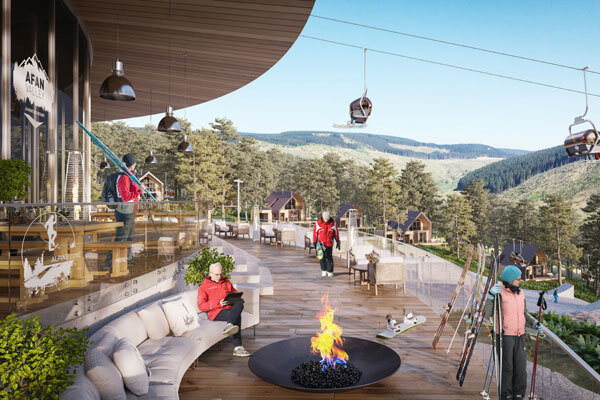 Your Afan Valley investment will be completely hands off as Afan Valley is managed by Landal GreenParks, who represent more than 85 holiday resorts in Europe including Hoseasons with a combined number of over 14,000 units of accommodation and sending 2.8m guests on holiday each year. 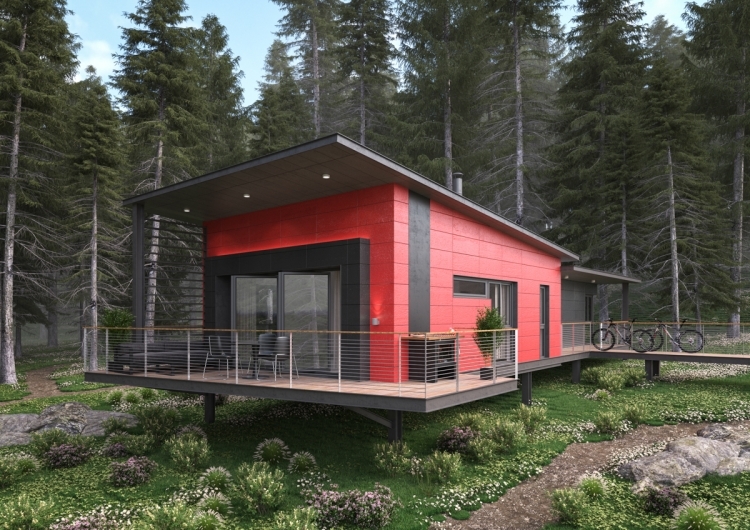 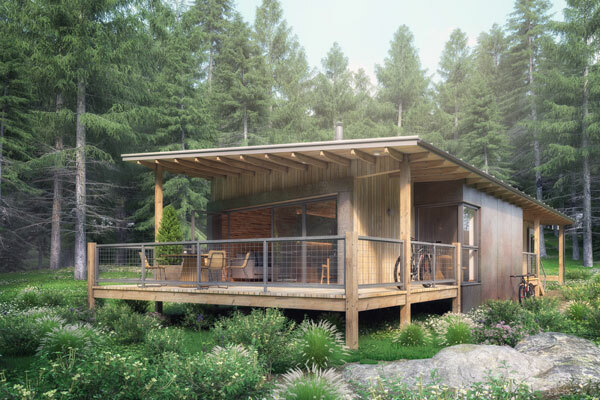 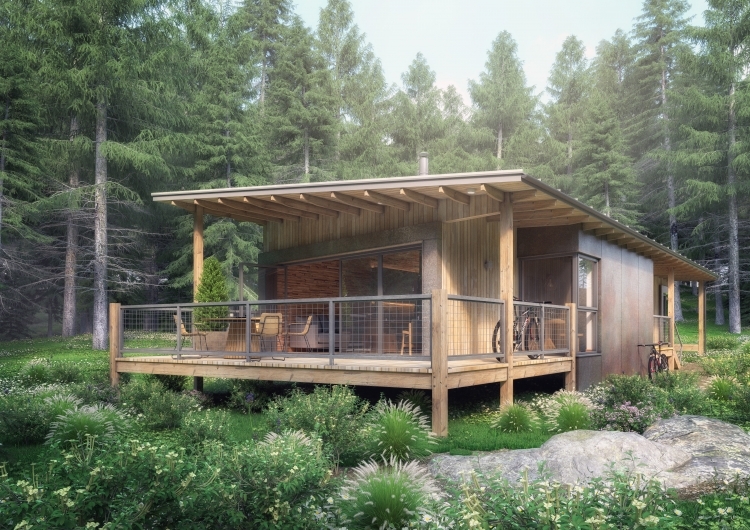 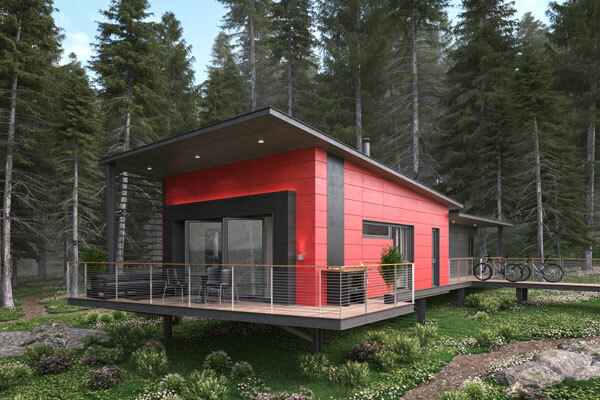 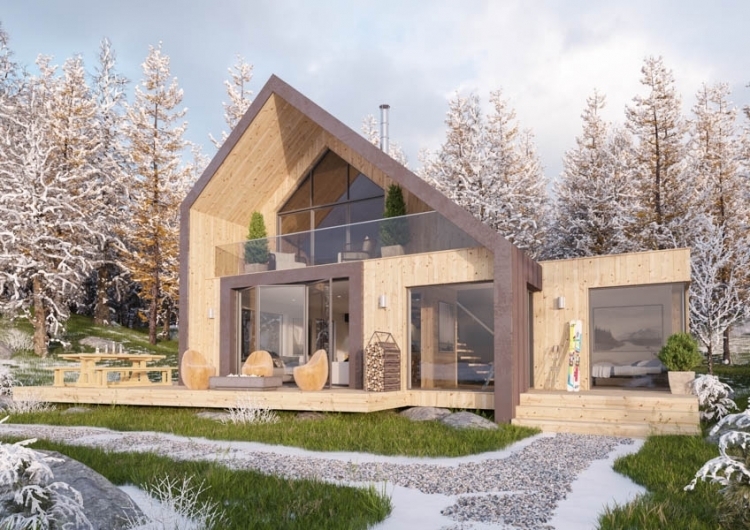 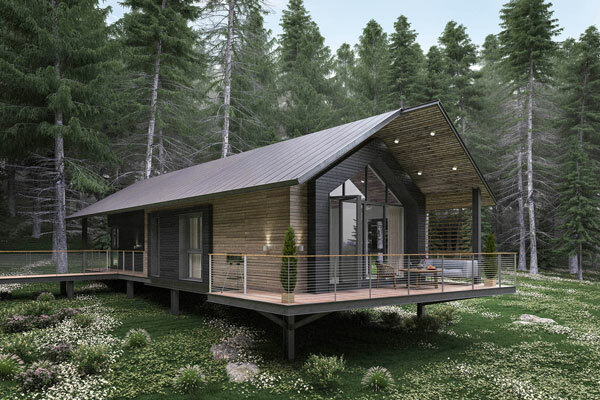 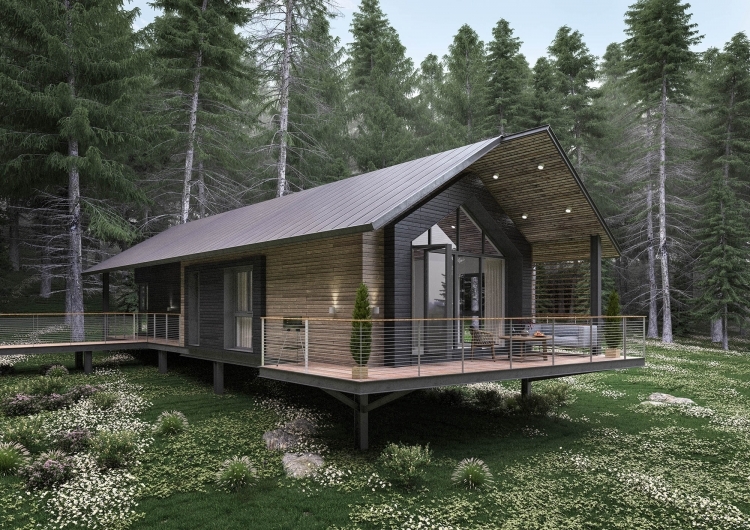 2 and 3 bed lodges are available in each Afan Valley Adventure Resort Investment Zone, with the option of purchasing a luxury pack so you can enjoy increased outdoor decking space, a jacuzzi hot tub and feature BBQ. 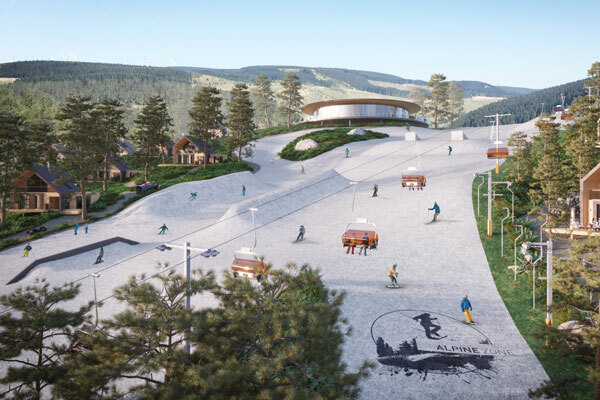 The development and delivery of Afan Valley Adventure Resort will be overseen by leisure industry visionary Peter Moore OBE. 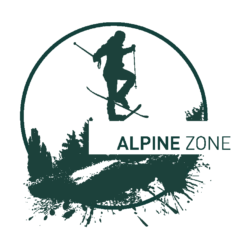 As the man who first introduced Center Parcs to the UK, made Alton Towers a global success story and then launched the indoor ski attraction, Chill Factore, he is one of the most experienced and respected tourism and leisure experts in Britain. 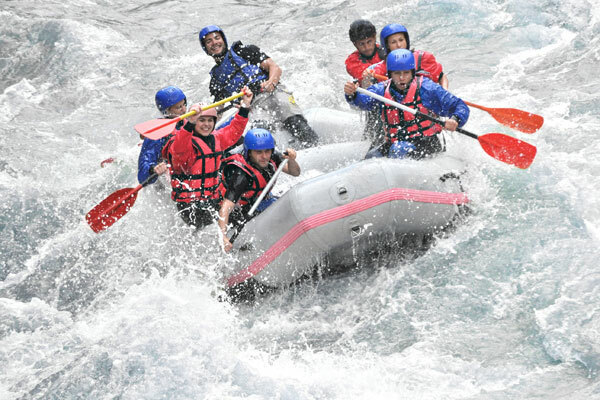 In 1996 he was awarded the OBE for services to the tourism industry. 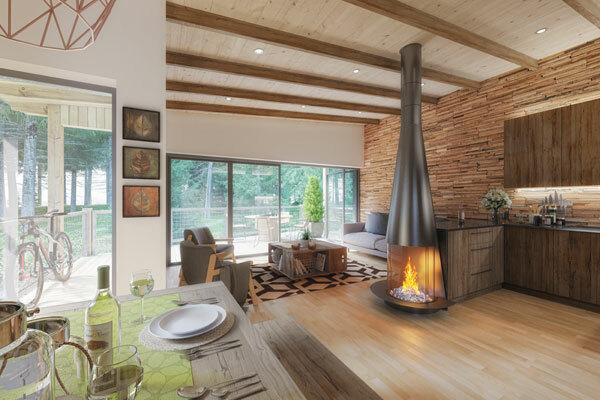 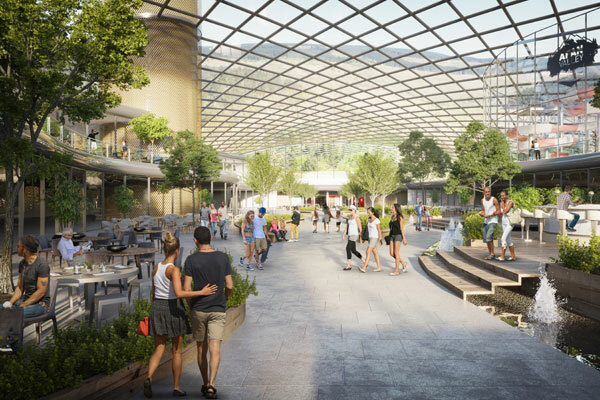 "I have the same feelings and anticipation about this project as I had 30 years ago when we launched Center Parcs."